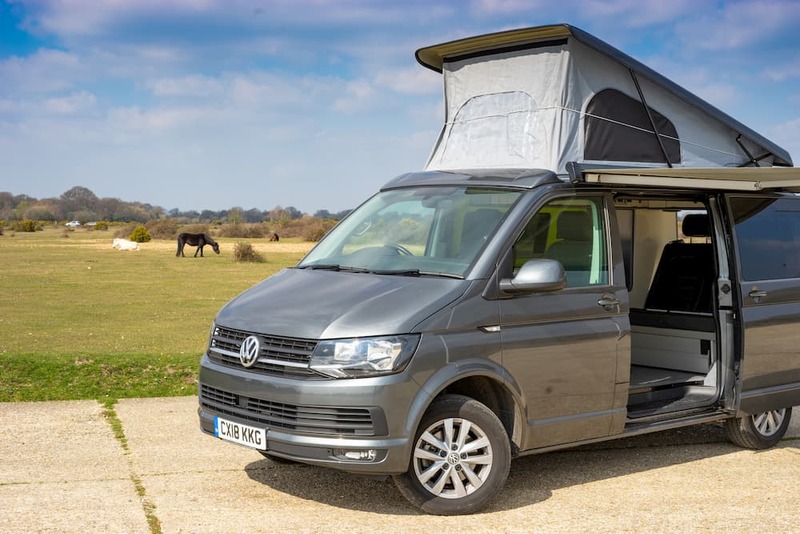 If you’re looking to rent a campervan and explore the South coast, why not set your sights on Campervan Hire Dorset – a county of contrasts, offering the very best of the countryside, coastline, events and attractions, perfect for families and couples alike. According to Wikipedia: Dorset has a varied landscape featuring broad elevated chalk downs, steep limestone ridges and low-lying clay valleys. Over half the county is designated as an Area of Outstanding Natural Beauty and three-quarters of its coastline is a World Heritage Site that features notable landforms such as Lulworth Cove, the Isle of Portland, Chesil Beach and Durdle Door. If you’re unsure, take a look at the Visit Dorset website and discover all of the amazing things you can see and do. Visit Dorset have some great videos on their YouTube channel – here’s a couple for you to watch. This video showcases the beautiful Dorset coastline. There’s some great spots to park up your VW campervan and explore! 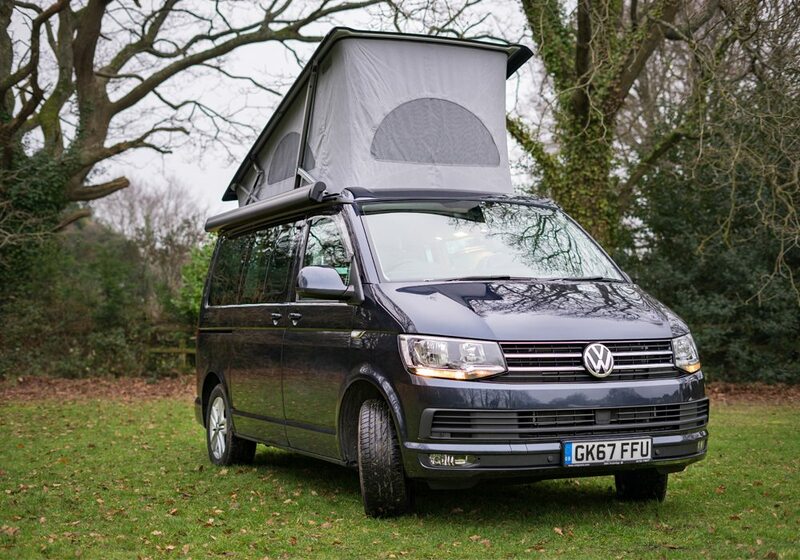 With VW Campervan Hire Dorset, you set your own schedule and choose where and when you want to explore. Dorset is home to some of the best beaches in the UK, as well as the historic Jurassic coast. 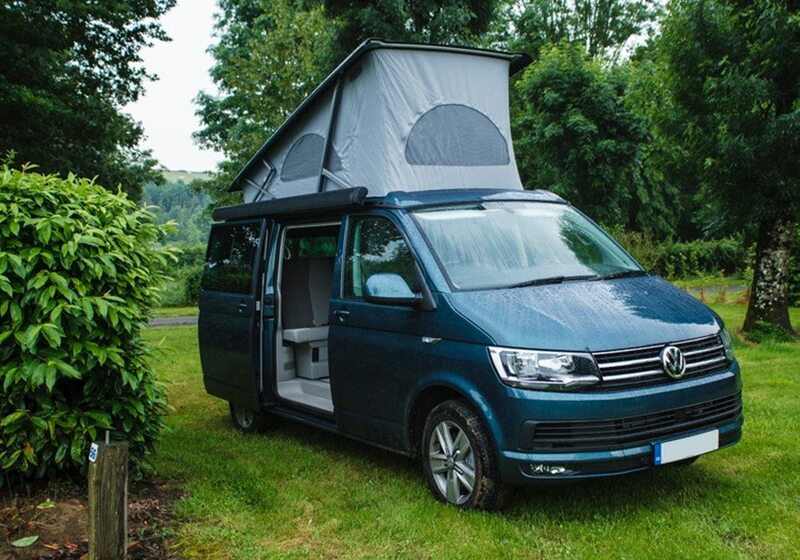 You may wonder what there is to do with a VW Campervan Dorset – well the answer is plenty! And you can drive up to one of the many attractions in one of our VW Campervans. Watch this video to see just some of the great things you can see and do in Dorset.